On World Health Day 2018, know some interesting facts, history and significance of the day which aims at targeting global health concerns. For years, World Health Day has been commemorated on April 7. In the year 2018, the theme of World Health Day is 'Universal health coverage: everyone, everywhere'. Every year, the World Health Organisation makes an effort to draw people's attention towards a major global concern related to health. On World Health Day, the idea is to raise awareness about health and how each and every person is entitled to quality health care services. The day also focuses on mobilising countries to be more conscious about their status of health and health care services. The day is celebrated on April 7 because it was the day when the World Health Organisation (WHO) was founded. The organisation was formed in order to address some important global health issues. 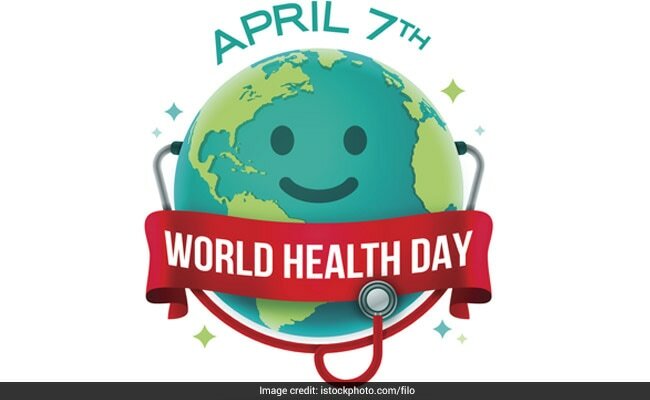 As part of World Health Day celebrations every year, the WHO assembly holds a meeting in its headquarters in Geneva, Switzerland, wherein the theme of that year's World Health Day is decided. This theme is chosen on the basis of a major health concern which affects a majority of population all across the world. The theme is chosen in order to make people aware of a global health concern and prevent incidence of the global health concern in the coming years. Various health subjects have been touched up as part of World Health Day. From 2001 to 2017, the themes of World Health Day have been: Mental Health- stop exclusion, dare to care; Move for health; Shape the future of life; Road safety, Make every mother and child count; 1,000 cities, 1,000 lives; Antimicrobial resistance: no action today - no cure tomorrow; Good health adds life to years; Control your blood pressure, Small bite. 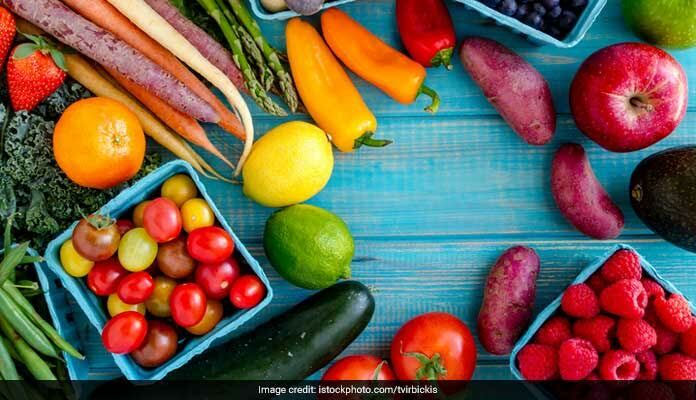 Big Threat; How safe if your food? ; Beat diabetes; Depression- let's talk. 1. In 2012, the slogan of WHO was Good health adds life to years. 2. As part of the efforts of World Health Day, it is suggested that people should work towards reducing their salt and alcohol consumption. Alcoholabuse can increase risks of heart diseases, cancer, brain damages and various liver diseases. Consuming salt in larger amounts has also been linked to heart diseases and kidney problems. 3. Exercise regularly or play sports as part of a physical activity. Exercising increases heart rate, burns calories and releases happiness hormones endorphins. It helps in leading a healthy lifestyle and combats diseases. 4. It is important to get your medical check-ups annually. 5. Be aware and recognise symptoms of diabetes. Discuss the risks of diabetes at length with your doctor. 1. As mentioned above, it was last year that World Health touched upon mental illness and depression. The aim of this theme was to mobilise people suffering from depression all across the world and talk about their condition and seek help in whichever way required. 2. Other important health subjects such as diabetes and blood pressurehave also been touched upon. High blood pressure or hypertension is known as a silent killer. A person suffering from high blood pressure is at higher risk of heart diseases and stroke. It was in 2013 that WHO encouraged people to get their blood pressure checked regularly and be aware about their blood pressure levels at all times. 3. The Centres for Disease Control stated that as many as 31% Americans suffer from hypertension or high blood pressure. 4. It was in 2016 that diabetes was theme of World Health Day. The American Diabetes Association data in 2011 stated that 25.8 million children and adults are suffering from diabetes. The population accounts for 8.3% of the population in the US. 5. Infectious diseases like pneumonia are another major global health concern. According to WHO, 58% of deaths among children below the age of 5 are because infectious diseases like penumonia.